Even after the acquisition of DirecTV as well as its 18 million subscribers in Latin America, the hunt by AT&T Inc. (T) continues as it eyes more acquisitions in the region. The primary base for this rigorous quest by AT&T springs from the lucrative opportunities in the region because it is growing 10 times faster than the U.S. The $48.5 billion takeover of DirecTV by AT&T will hand over numerous satellite-TV subscribers to the American multinational telecommunications corporation, most of which are spread across Latin America, particularly in Mexico and Brazil. 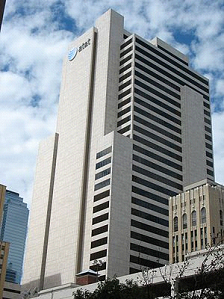 The deal with DirecTV will be the first of AT&T’s attempts to extend its reach outside the U.S. in more than 10 years. Such an expansion by the company is crucial to driving growth as the wireless industry becomes more saturated in the domestic sector. The key to competing in the new markets lies in providing customers not only with satellite TV, but also mobile phone service and broadband access in countries like Mexico. These are places where less than half of the homes in the region pay for TV or Internet. In this regard, Jonathan Chaplin, an analyst with New Street Research commented that AT&T needs to acquire more assets south of the border if it is targeting growth outside the U.S. The move by the U.S. telephone giant is geared by the fact that DirecTV has a great competitive product in Latin America, but it will also need broadband capabilities. The company has been testing wireless Internet access where it may make more sense to buy large landline networks that already have broadband subscribers. 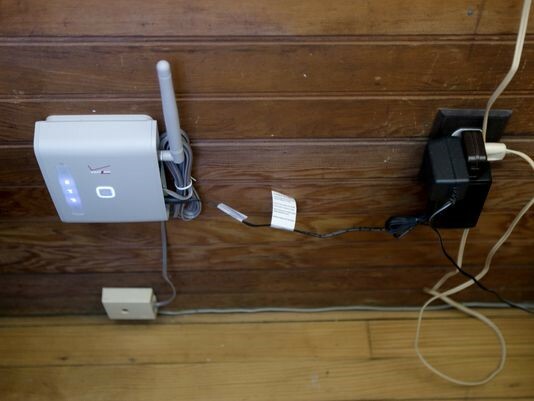 Continuing with options in the U.S. that are limited to expanding its phone and TV services, AT&T is still trying its hand at making new offerings such as home security and selling wireless service to connect cars to the Internet. However, these opportunities are still in the early stages. The need to be available most of the time for any kind of communication (official or personal) has led us to remain equipped with a phone connection at all times. 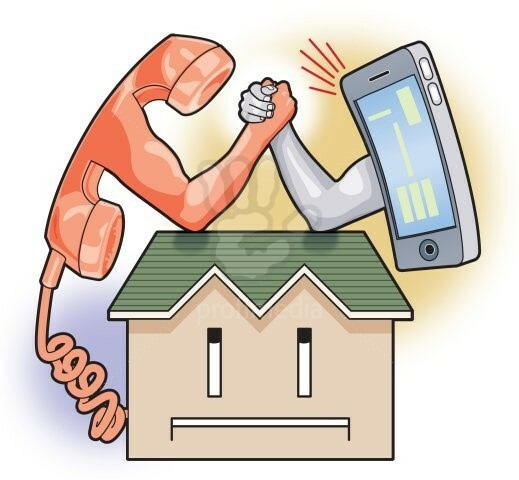 While a lot of us feel comfortable and satisfied using the new age gadgets known as cellphones, many have started to question the requirement of the existing landlines at our homes. But we need to check if it is time yet, to bid adieu to our age old residential phones. 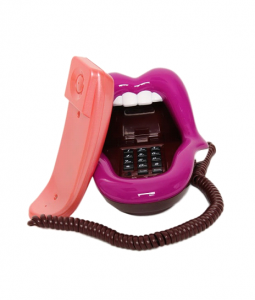 Residential phones have stayed with us for many years now; they are tried and tested. 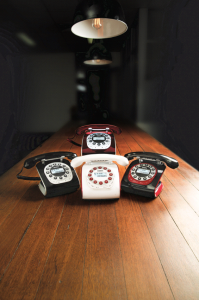 While we move ahead embracing newer technologies, we know certain things about landlines that no one can replace. Unparalleled reliability: We are all familiar with the problem of an important call getting dropped, mid-sentence, due to a poor cellphone signal. Home phones do not leave you talking to yourself like that because they do not rely on a wireless connection. 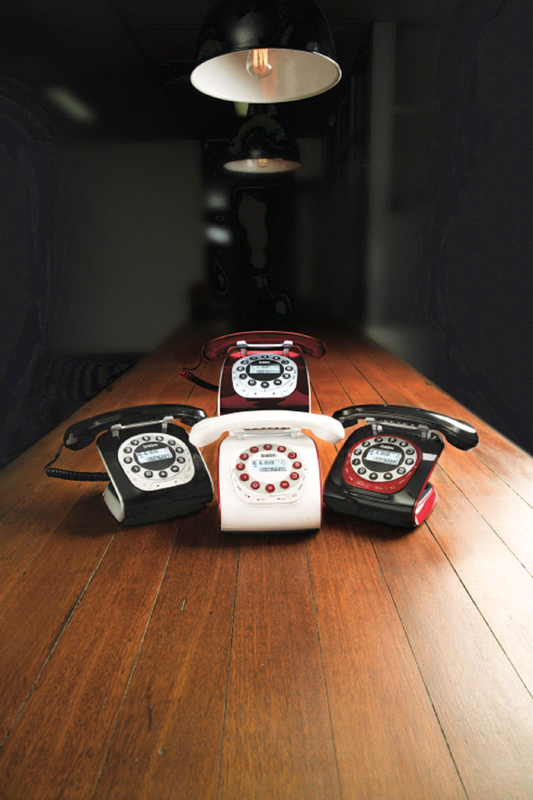 The clarity is irreplaceable and connectivity is always unquestionable with landlines. Local help and tracking: If a call is made from a residential phone to an emergency service, the dispatch centers can find the exact address where landline calls originated. The problem seems small on the surface but actually is not. In situations where someone needs assistance because they are having a medical emergency in their apartment, even if the dispatch center nails their cellphone’s location, it won’t make out which floor the patient was calling from, much less which apartment. No charging required: You know your mobile handset needs charging but you might not get the opportunity to do so and, your device ditches you right when you need it the most. The reason is lack of time in our hectic schedules, or availability of a power source. No matter how dear we hold our cellphones as a staple in our bags, pockets, and purses, the fact remains that they aren’t necessarily ready to take the responsibility of being our sole means of communication. So, if you’re seriously entertaining the idea of going solely mobile, remember that you may be giving up something that isn’t just a redundant phone. Welcome to the blog for Expert Phone home phone service. We provide you with information about residential telephone – where to find the best deal, what to look for, how to get government assistance on your service.